location at Colfax and Dover. brought on by the music of the time. expansion of the print music department. and Robin joined the family business. behind the store to the Dover building. Mildred, Melvin's wife, passed away. 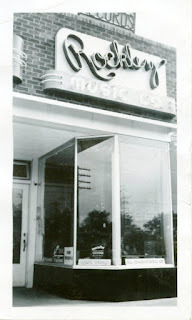 retail market (rockleymusic.com). Bob and Nina retire. 2012 Still Rockin' on West Colfax Avenue! 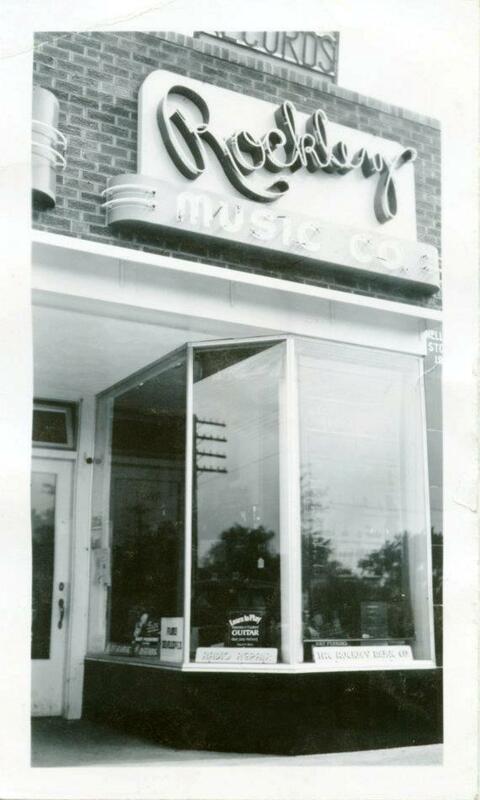 Come by the store and see all the great things they have to offer musicians of all skill levels.